Gabrielles Wish: Gabrielles Wish live August 27th! 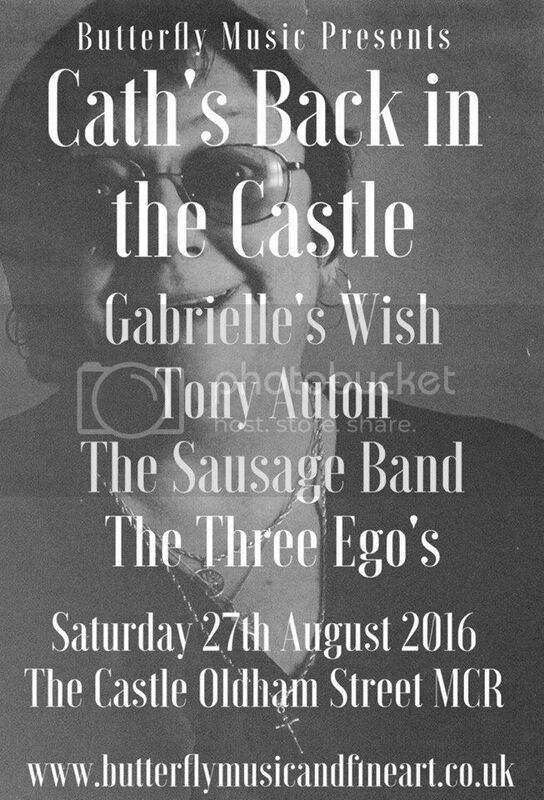 Gabrielles Wish will play Saturday, August 27th, at The Castle Hotel in Manchester, 66 Oldham Street. 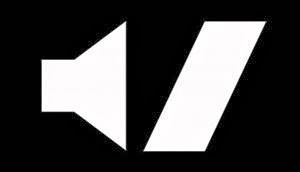 They will headline a special event with Tony Auton, The Sausage Band and The Three Ego's. Thanks for sharing. Did you know that a virtual data room contains strictly confidential data and documents with restrictions and controlled access on viewing, copying or printing? A virtual data room for due diligence allows documents to be accessed by regulators and investors in a timely manner during the allowed time period.